At Organimi, we know how to sell SaaS products. Since our founding in 2012, it has been a constant learning process to optimize our sales procedures and ensure that we are showing prospects what they want to see out of our solutions during the sales cycle. In the SaaS industry, 86% of companies say that “New Customer Acquisition” is their top priority. In that time, we’ve had countless successes and failures. In learning from our failures, we have been able to put together some ground rules for our marketing and sales teams that help us to not only close more deals but close bigger deals with larger companies. Offering a long trial period for expensive enterprise products might seem like a good idea at face value. In theory, it gives potential customers the ability to start using your product and get a feel for whether it will be a good fit for their company. However, for most SaaS companies, a very long trial period is actually detrimental and can lead to fewer trial users being converted into customers. There are a few reasons for this. First, most people don’t use the free trial period for its full duration. They take a look at the inner workings of your product, give a quick evaluation of how it works, and then leave within a few short days. Additionally, shorter trials are generally taken more seriously. With long trials, your users might procrastinate or feel like they can check things out at a later date, then leave and never come back. In enterprise sales, there are many stakeholders who may have a chance to weigh in on whether or not your product is a good fit for their needs. This means that you will have to convince several people that have different desires, needs, and concerns regarding your product. For large deals that are significant for both parties, it may be a good idea to schedule an in-person meeting, even if that means catching a flight to their area of the globe to do so. 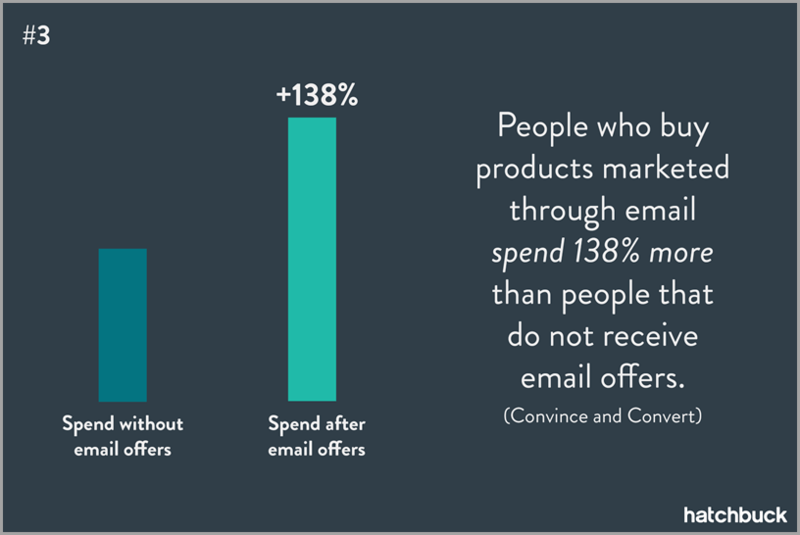 Email campaigns are a SaaS company’s best friend. 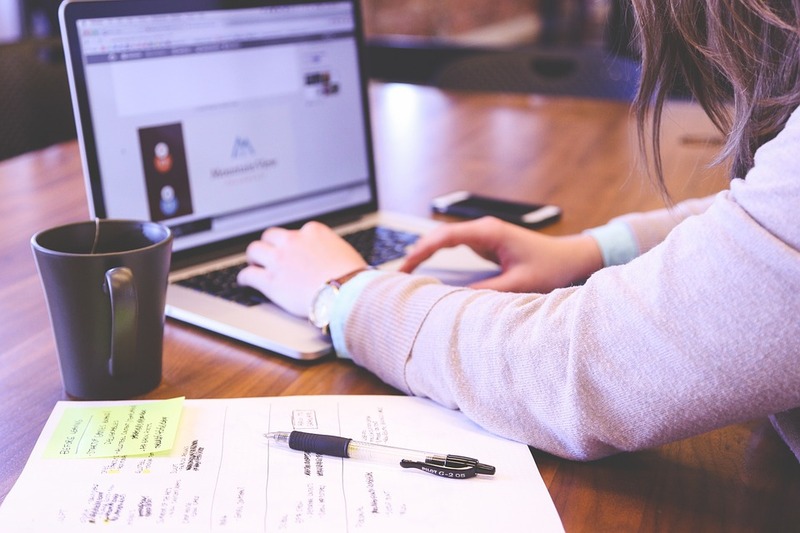 You should constantly be working to improve your email campaigns to reach out to your prospects at the right time. All SaaS companies should be using activity-based drip campaigns to contact your leads automatically. They should receive correspondence when they sign up, if they view the cancellation page, when their trial is about to end, and after taking any action that leads you to believe they may buy, upgrade, or cancel their account. The worst thing that you can do when providing a prospective customer with a demo is to treat it like a training session. They don’t want to know how to use your software — they want reassurance that your software is the right solution to help them solve their problems and achieve your goals. They don’t want to see everything that your product is capable of doing, just that it is able to meet their needs. Everything else is an added bonus. In your demos and presentations, focus on the benefits that your software will provide, not the features. It’s not about telling them what your product does as much as it is telling them what it can do for them and their specific situation. Look at every demo as a demonstration of value, not a training session. Following up is extremely important for closing details, particularly in enterprise sales. It is rare that large deals are going to be closed on the first call. In fact, your ability to close large enterprise deals will rely heavily on your ability to follow up with prospects and stay top-of-mind. If you have a prospect that has ever expressed interest in your product, you have to continually follow up with them. In enterprise sales, it can take many conversations and discussions to get a prospect on board. They may have many stakeholders that they have to convince before they are willing to commit. Every engagement should be followed by a minimum of three follow up emails, spread out over the course of several weeks. If you don’t receive a response at that time, then you can move on. SaaS products have become a popular model because they provide a reliable monthly revenue for the business. However, those plans offer a slow trickle of revenue and larger payments are always ideal. Locking down a new customer for a full year has its own benefits. When you are in a growth mindset, you need large sources of revenue to push your growth to the next level. Offer your prospects a discounted rate to prepay for an annual plan to help spur that growth. While not every prospect is a good candidate for the annual plan, customers that are perfect fits for your product can be great candidates to pitch it to. While annual plans might bring down overall revenue in the moment, it does give you access to cash flow in the now. This cash can be used to bolster other areas of your sales process or company, allowing you to expand or improve your product. 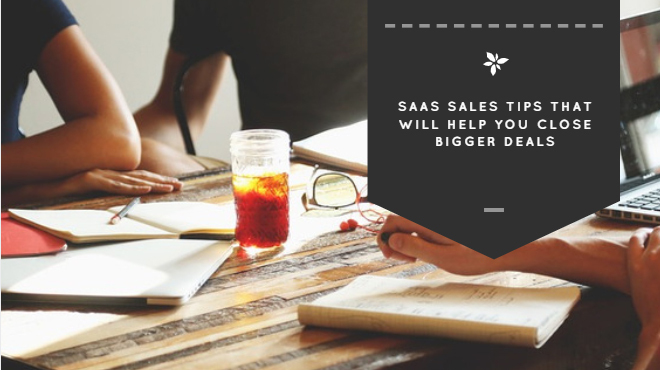 Improving your sales operations using these SaaS sales tips is a good first step toward growing your revenue and closing more big deals. 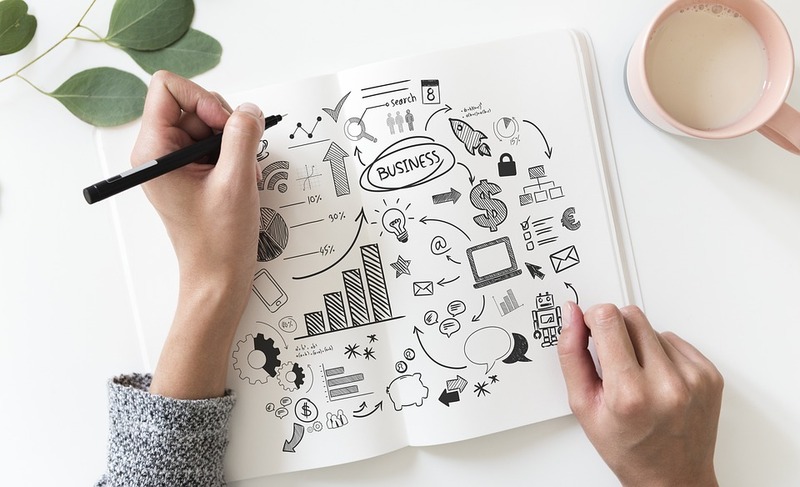 Enterprise sales typically have a longer sales cycle, but it is all dependent upon your market and the price of your product. By honing in on these core tenants of SaaS sales success, you’ll see that your teams are able to close more deals and foster relationships with larger enterprise clients. In the end, SaaS sales are all about relationship building. These SaaS sales tips focus on facilitating and growing positive relationships with your ideal clients by communicating effectively and showing them that you are able to provide the best outcome for their company.